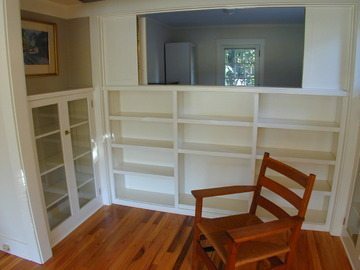 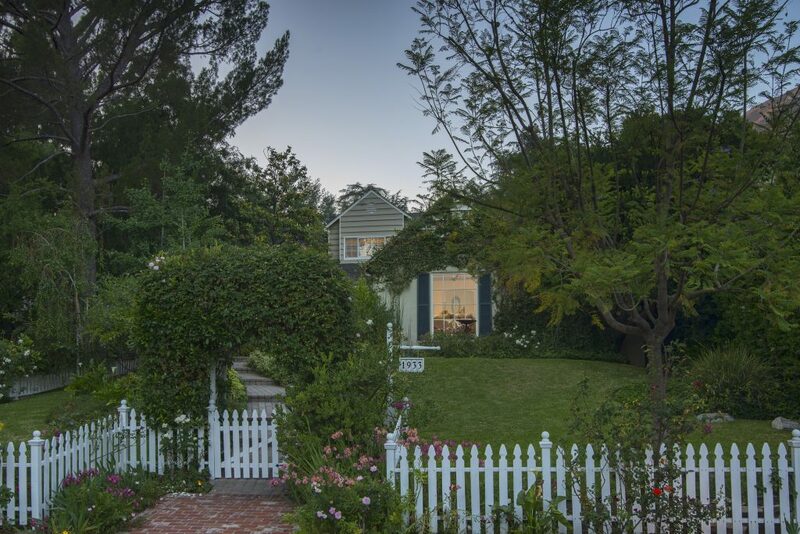 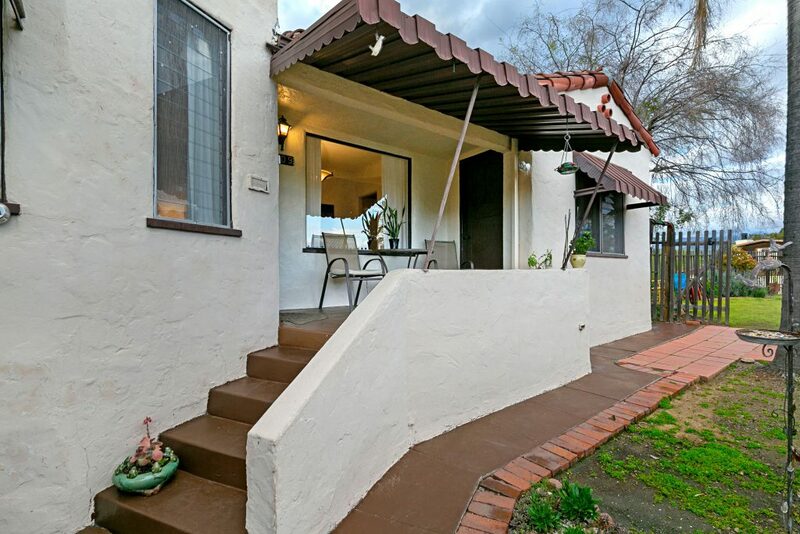 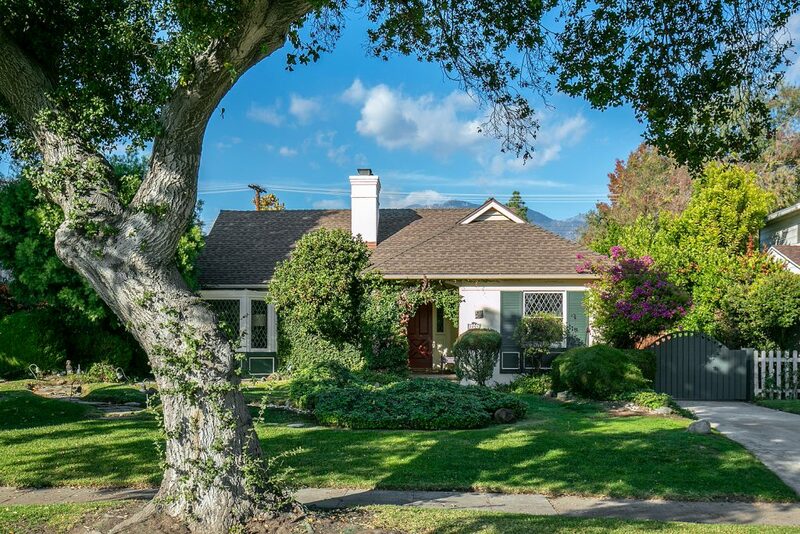 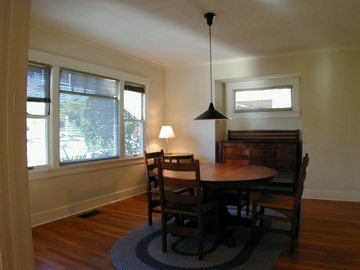 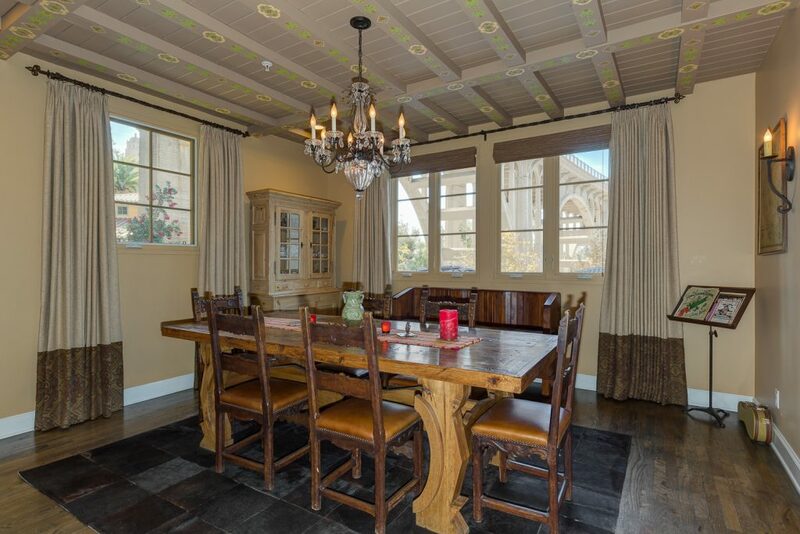 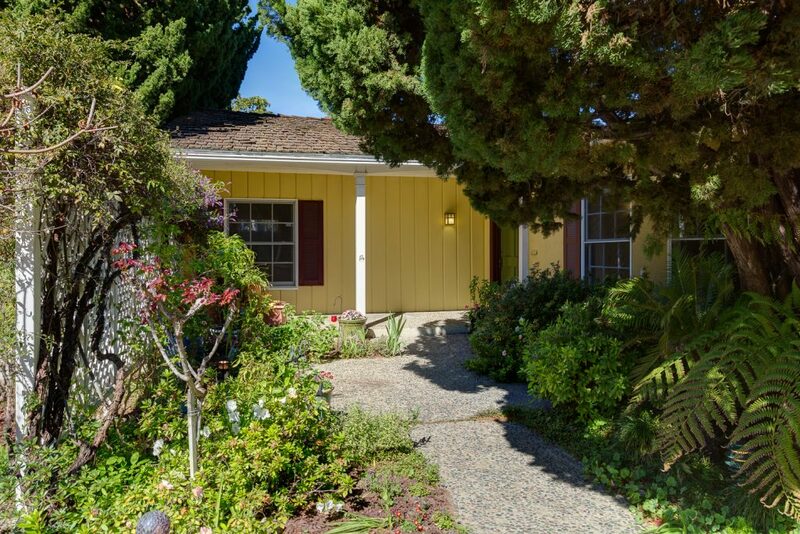 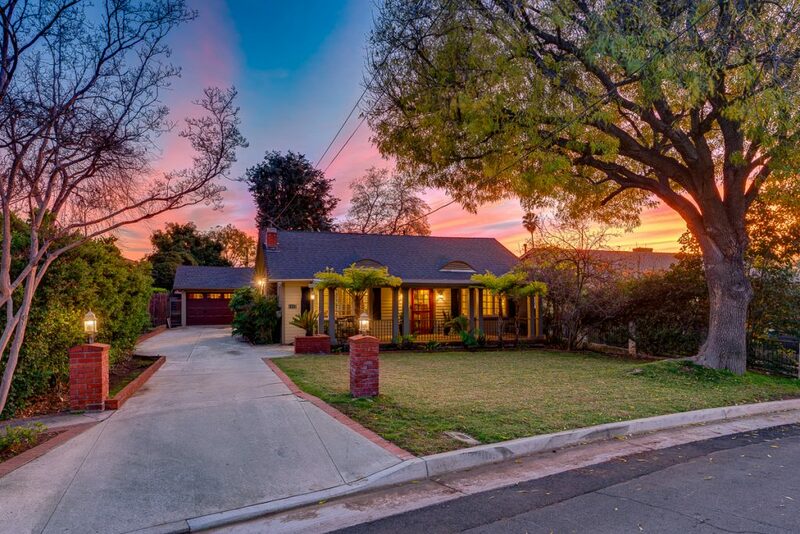 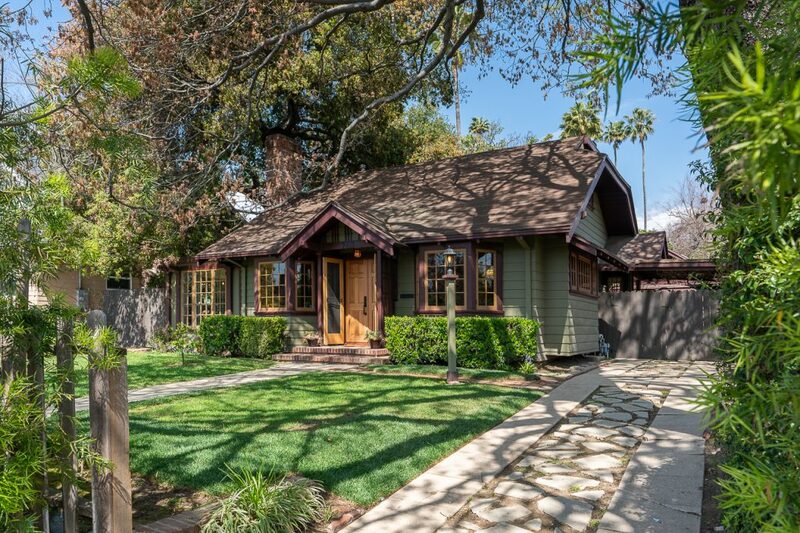 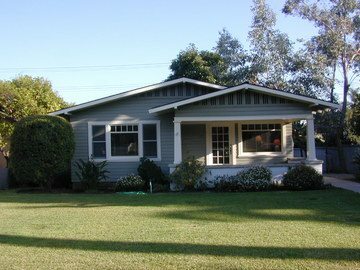 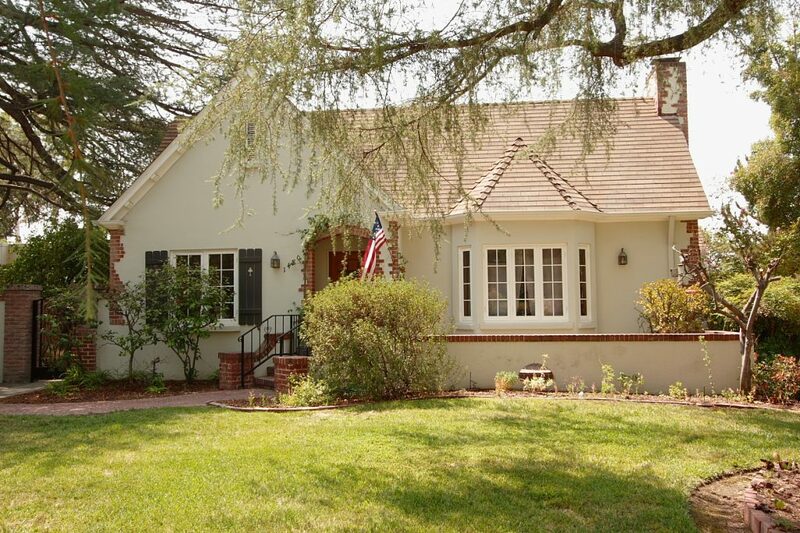 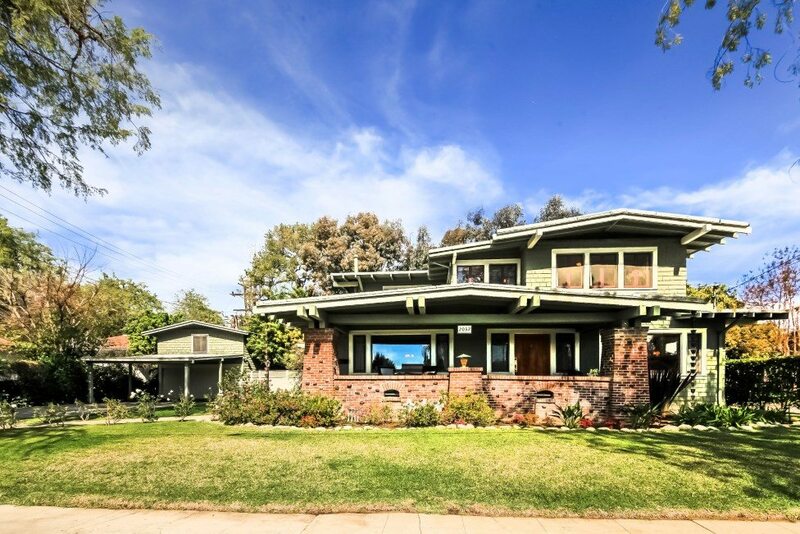 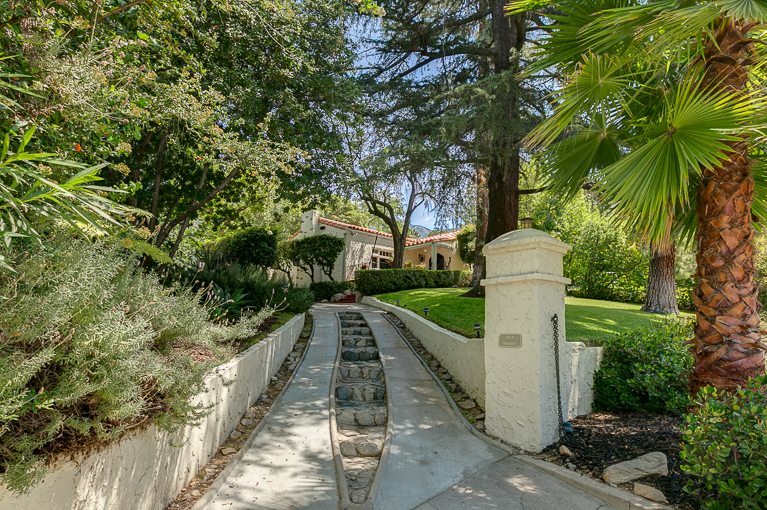 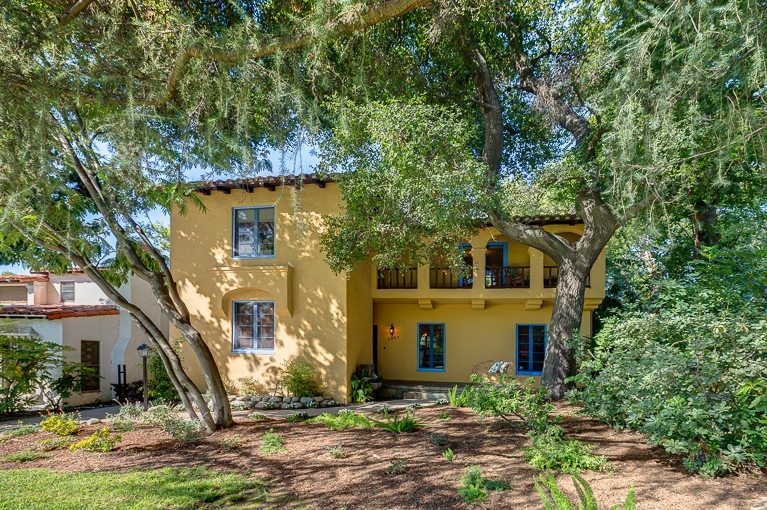 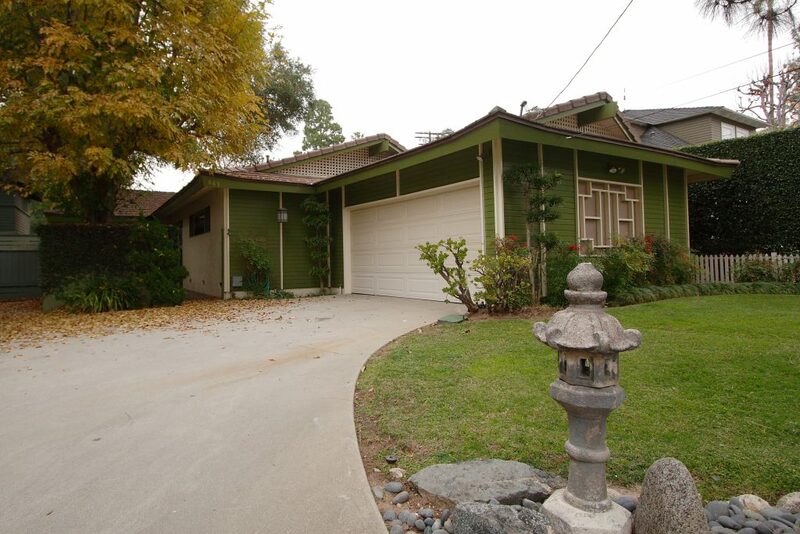 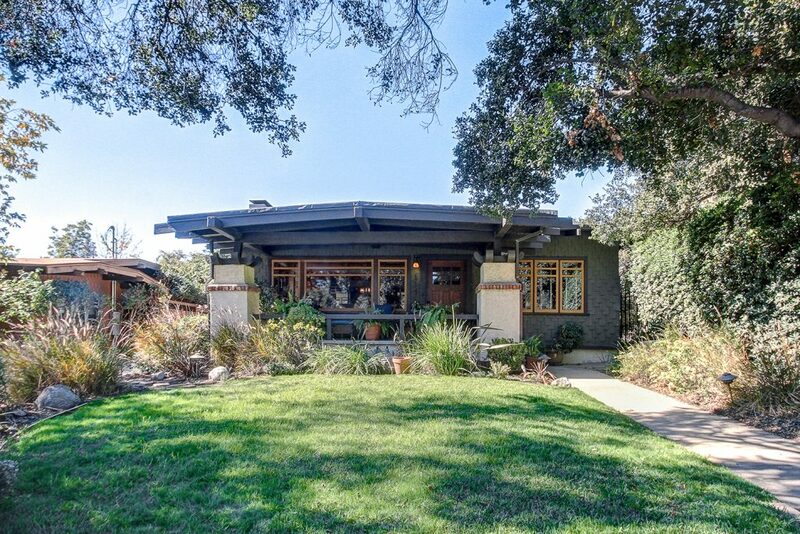 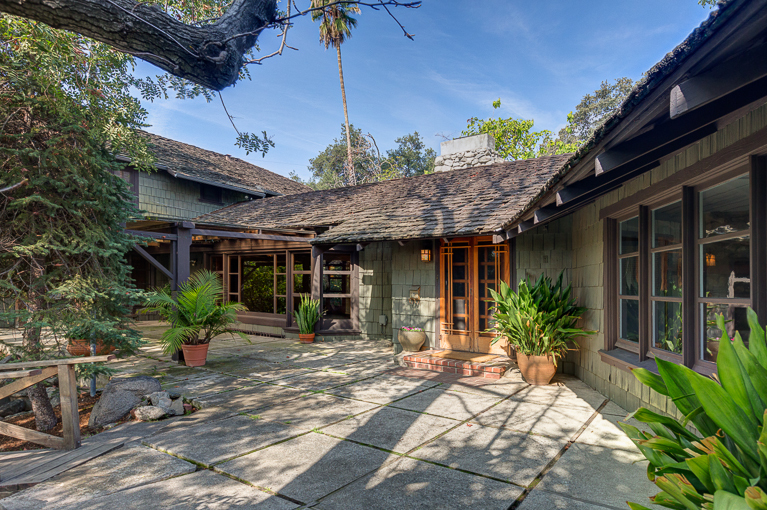 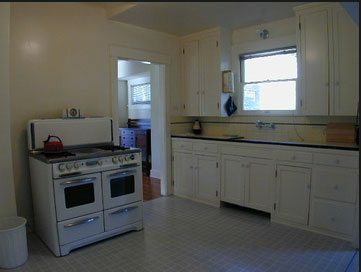 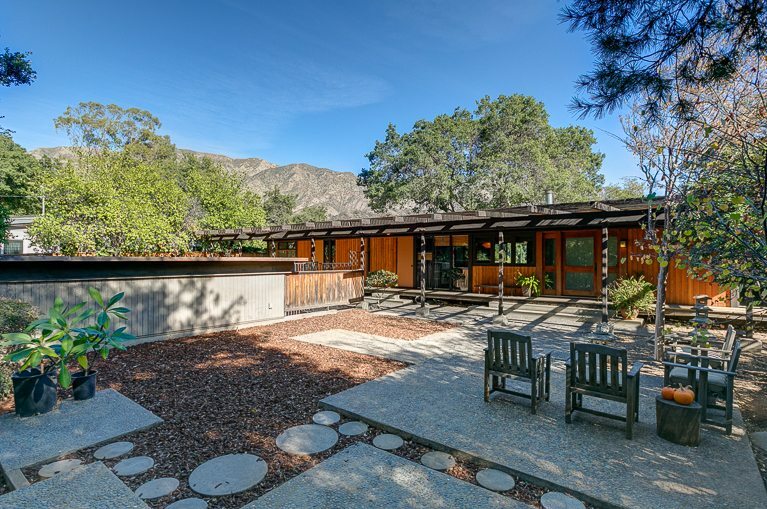 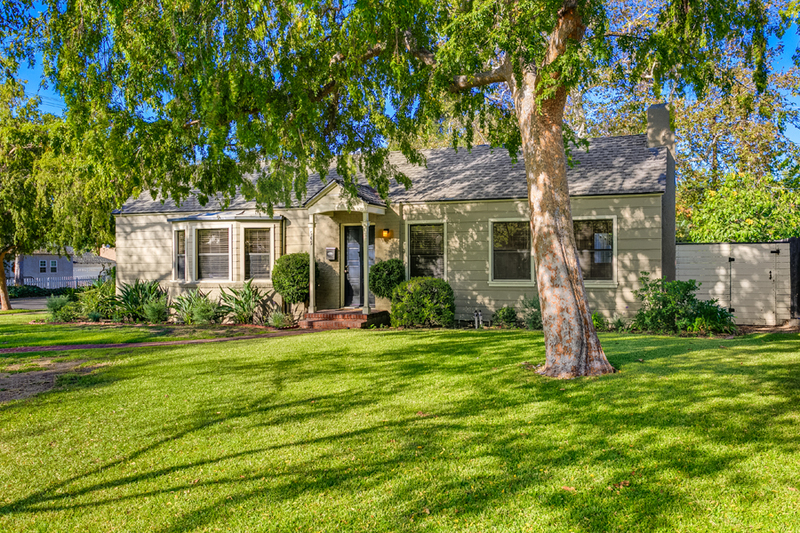 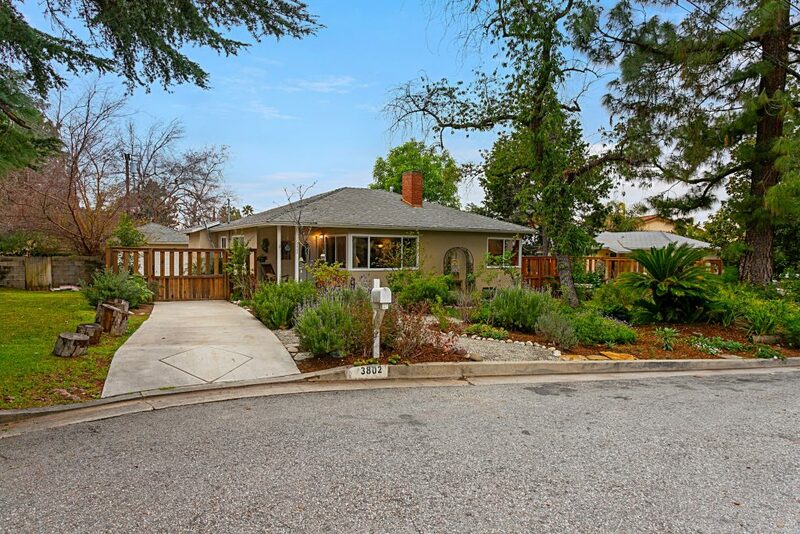 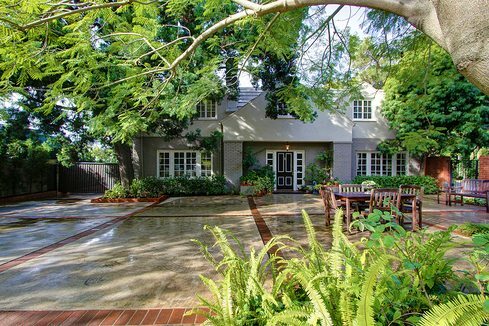 This beautiful 1922 bungalow sits on a large site in northeast Pasadena. 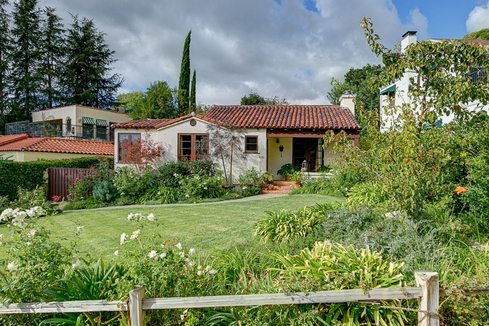 It has been lovingly updated and restored by architect Tim Andersen, in a manner sensitive to the house and its design. 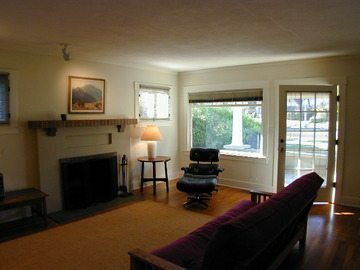 The living room and formal dining room are filled with light from the large windows; the beautiful hardwood floors and custom library nook enhance the period style. 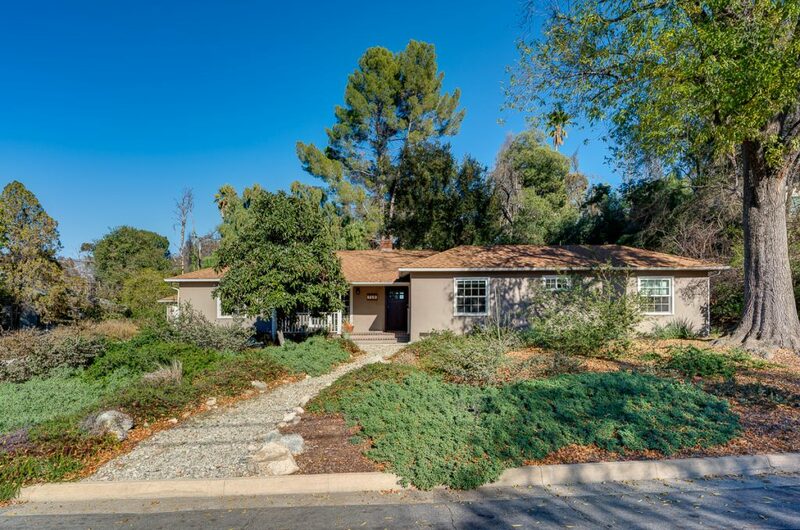 We had multiple offers within several days, and the home sold for over list price. 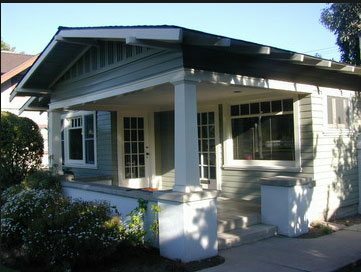 Call or email me to discuss buying or selling your home.